Home Last news How are the Tindouf refugees starved? How are the Tindouf refugees starved? 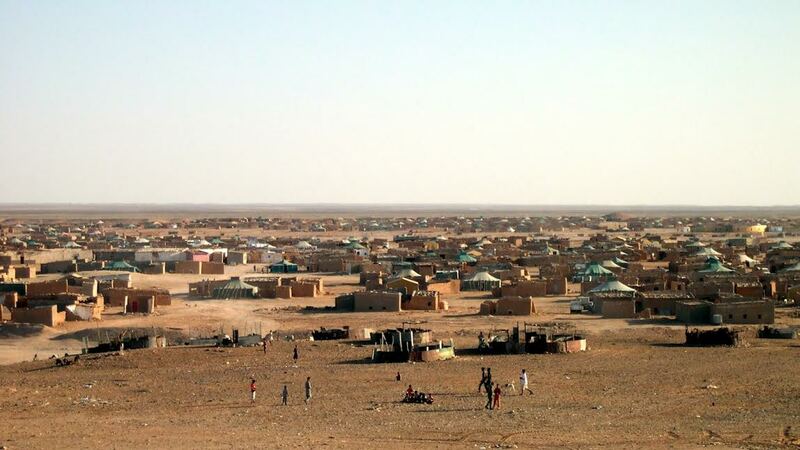 Thousands of Sahrawis confined in the Tindouf camps, in southwestern Algeria, are seriously threatened by starvation because of the disengagement of the authorities of Algeria, the host country, and the embezzlement of the humanitarian assistance by Polisario leaders. The situation in the Tindouf camps which are facing an unprecedented scarcity of goods and foodstuffs is explosive and might blow out any time. 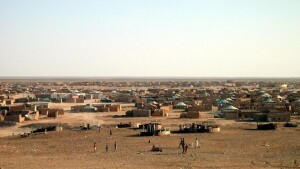 According to a Sahrawi dissident settled in Nouakchott, the Tindouf refugees feel betrayed by the Polisario leaders who have forced, through their scandalous behavior, the traditional donors, including the European Union (EU,) Spain, France, Italy and the USA to reconsider their assistance. Following the publication by the European Anti-Fraud Office (OLAF) of a damning report on the massive misappropriation of humanitarian aid these donors have halved their aid. The European Parliament (EP) has even conditioned the resumption of EU aid by the census of the inhabitants of the Tindouf camps. Algeria and the Polisario have repeatedly rejected the census as they were overestimating the number of refugees to get more assistance than necessary. The European Parliament was not the only institution demanding such a census. The UN Security Council did the same in its latest resolution renewing the MINURSO mandate. Following the decline of international aid, the Polisario leadership has launched recently, through the so-called “Sahrawi Red Crescent,” an appeal for help to the international community. The President of the Red Crescent, Yahya Bouhabeini, has acknowledged that the EU is not as generous as it was in the past and that it has reduced its yearly aid from €51 to €10 million. Spain followed suit, cutting its annual aid from €10 to €7.4 million. The United States has also downed its assistance from $10 to $5.3 million. The Algerian Red Crescent has promised to dispatch to the Tindouf refugees about 200 tons of potatoes. This time, there is no risk of diverting the supplies, but as there is no salt, no vegetable oil, no gas to cook these potatoes, they will certainly end up in a trash bin, said the Sahrawi dissident.